Beach access is an issue all around New Zealand (and everywhere else I suppose). We do seem to feel that access to our sea shores is a right. We like to go to the beach and we don’t like being told we are not allowed. Access is blocked off up and down the country and the instances are growing and Northland does seem to be a particular case. Northland has some stunning beaches and getting to some is getting more difficult. The Bay of Islands is a lovely bay but is more like a harbour for many of it’s beaches. The ocean beaches to the north are some where access is being limited or stopped. A NZ Herald article from 2011 gives some of the picture which doesn’t seem to have changed much since. 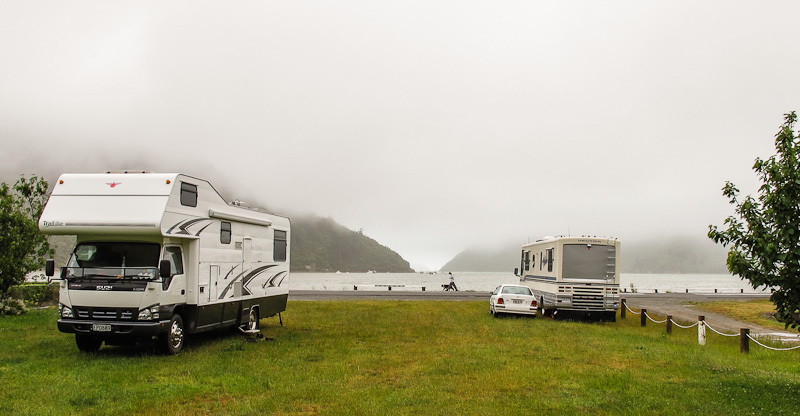 We’d heard a bit about the scenic delights of Tapuaetahi Beach in particular and it was one of our initial reasons for going north. While we were in Kerikeri we set off to see if we could visit. The short answer was “No”. The signs made that very clear. 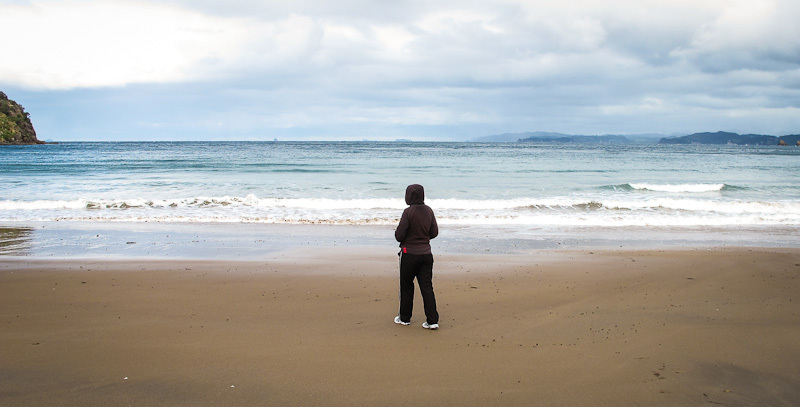 There was a phone number which we rang to explain our hopes to see the bay and that we were prepared to walk. The answer remained short and “No”. While I was photographing the signage a nice man came along to have a discussion and we explained the reasons we wanted to visit and that we were happy to walk and he explained that we couldn’t. It was all very polite and respectful and ultimately sad. 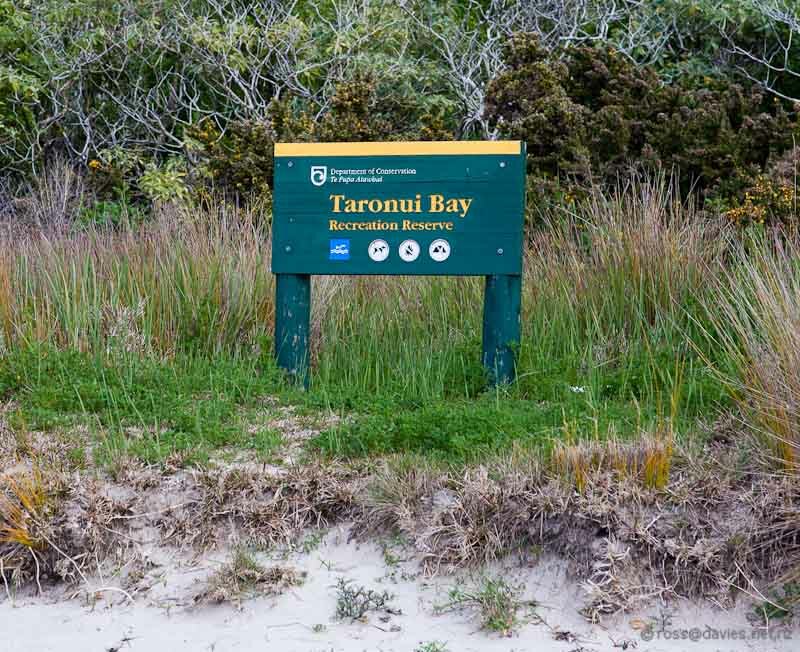 Because it really was one of our reasons for being in the area we did have some good maps and we realised that we could get to the beach via access to the next beach to the north – Taronui. Access to this one was also limited but there was a DoC sign and foot access was permitted. There was a good road towards this one and an unlocked gate but the signage made it very clear that access was only on foot. Because the road was marked on our road atlas I hadn’t realised that the walking started almost as soon as we left the main road. We hadn’t left a lot of the day for our expedition and it wasn’t the brightest of days any more by the time we set off. But we were fairly determined to find our destination. Most of the walk was on a good road before the last part descended through some scrubby bush to Taronui Bay. When the tide is out a rocky reef makes Taronui Bay into a complete lagoon. On a nice day it must be an extraordinary sight and experience. We did know about the tides and that we needed a low tide to cross the estuary to Tapuaetahi and we had timed it right so it was a shallow paddle across to the beach. With the road to the beach being blocked, we were not sure whether we were allowed or welcome beyond the beach when we got there. So we had our picnic on the shore before retracing our steps along the beach and across the estuary and around the next beach and up through the bush and along the track and then along the road back to our car. We were pleased to have seen the beach we came to see. And we didn’t mind the exercise to get there and back. But it was all a bit of a strange sort of outing. The gated beach and community is an interesting concept as is 7kms of walking to get there and back. I do wonder about the road status as it is marked on maps as if it was a public road and yet they are locked. There may have been a question as to the willingness of the local council to fund road maintenance. And there is the question of who would be responsible for providing facilities like toilets. And it might concern some residents to have to deal with so many people wanting to access and share their beach. 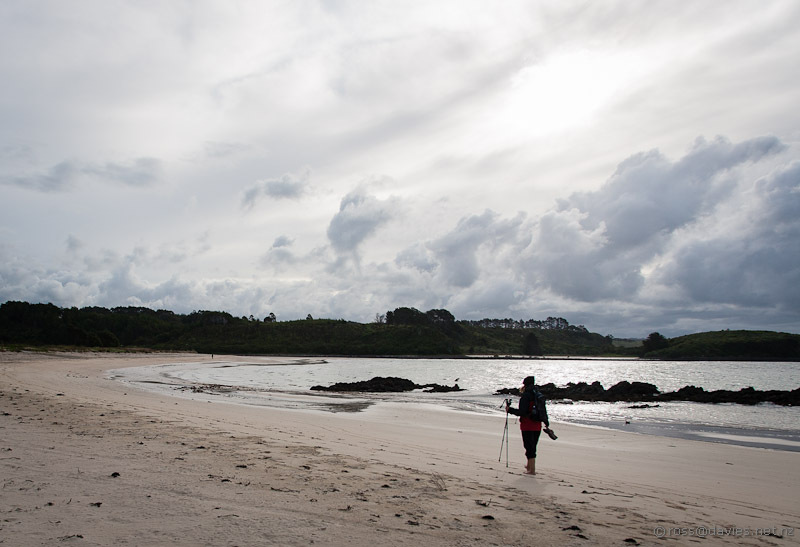 And some beach users are hopeless, taking dogs on beaches where dogs are prohibited to protect endangered dotterels. And there’s the rubbish ….. But if the only way to solve all these issues is to lock up the community and the beach then it might be that we have lost the plot. Gated communities in cities are bad enough. But gated beaches seems like a step too far. 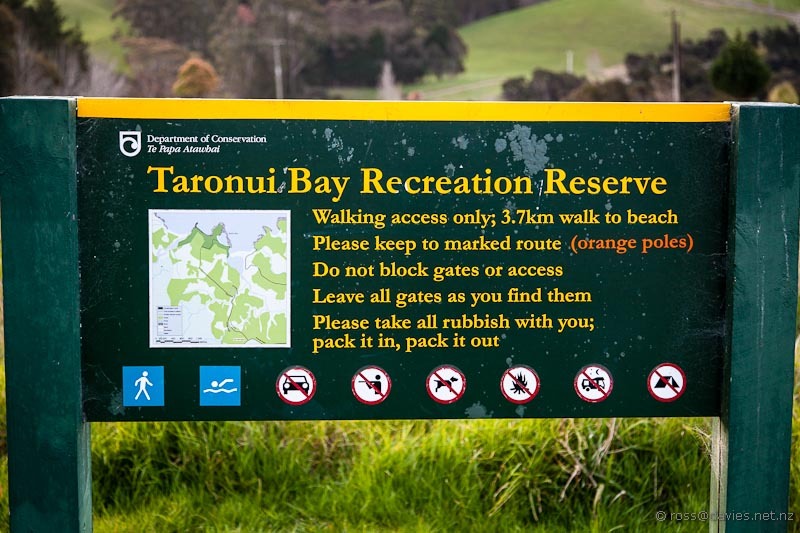 This entry was posted in Daily log, Walks and tagged Bay of Islands, beach access, Kerikeri, Northland, Tapuaetahi Beach, Taronui Beach. Bookmark the permalink. That was an interesting read. I can’t help thinking that the closed off beach was where once Dad and Bernice stayed, they had rented a holiday house there with a view to buying it. It was a gated community then ( although not such a flash gate ) Mike and I went up for the weekend and joined them. we thought it was a beautiful location. Wow it is a small world methinks. Or a small country? Somehow Pauanui seemed like them and I can’t quite imagine them at Tapuaetahi. Beautiful location all right. I think the beaches are still everybody’s, at least from the high tide point. It seems to be mainly the beach access which is the issue. If access is over non-public roads then there is an opportunity to limit access. I do wonder about the legal status of the road to this beach though, as to whether it was always private. 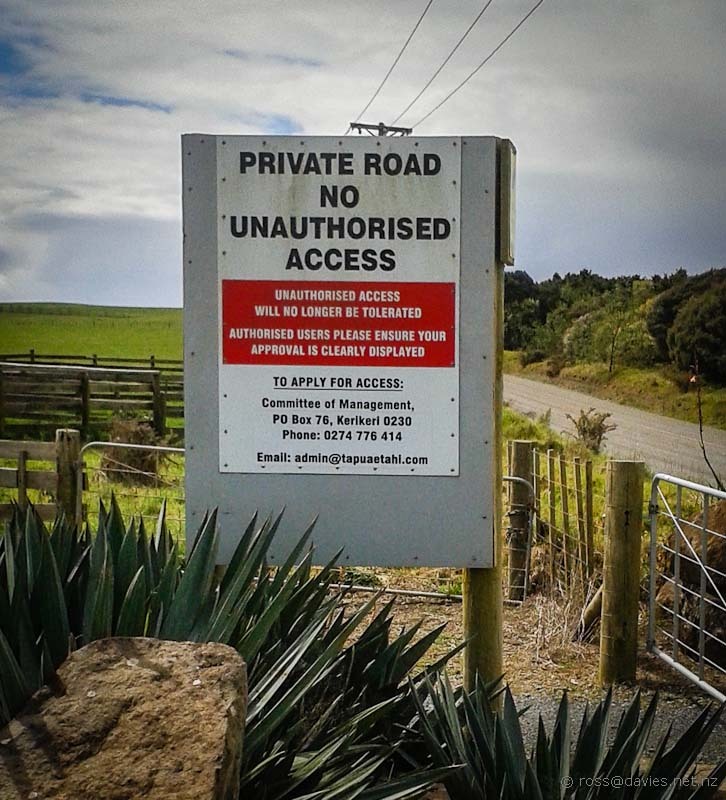 I lived there for 2 years and as far as I know it has always been a private road. You are probably right Neil. I think it’s more a case of changing tolerance of public use? Thanks Alaine, you’ve explained a lot. I gather it has a good break for the surfers too. I’m sure the owners are within their rights to lock the road permanently but it is a shame; there don’t seem to be a lot of ocean beaches along there. And I’m sure the beach itself is public. I wonder what our tolerance would be for paying to cross private land to get to a public beach? Just came upon your blog, thought I would add the recent historic perspective. 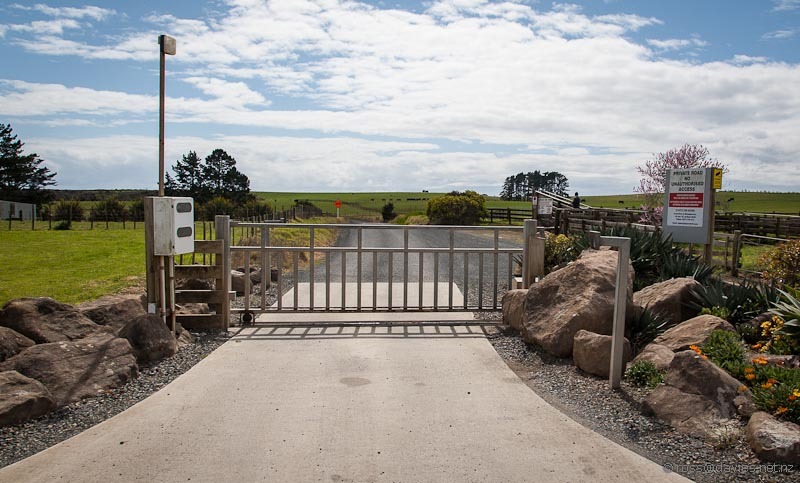 The road access and fore shore land at this lovely beach is in the ownership of local Maori. 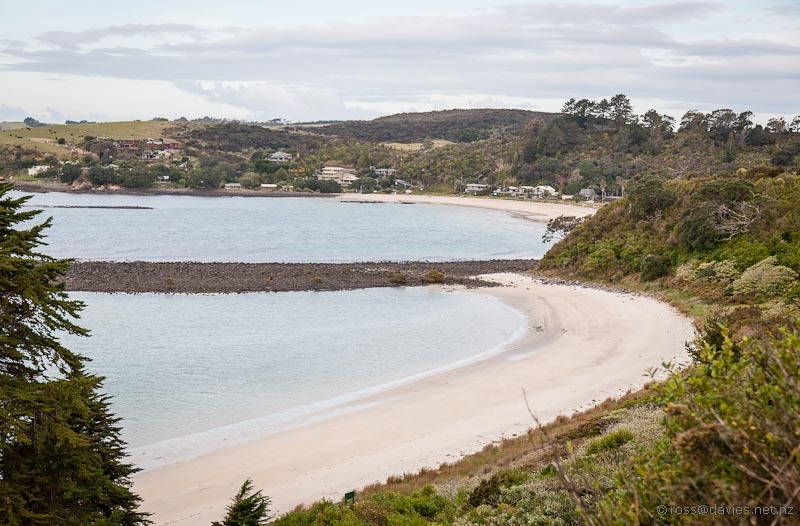 For the last 40 years or so the local tribe has leased the land at Tapuaetahi Beach to those who can afford to own a Bach at this beach.With the increase in lease fees, now only the very wealthy can afford to own a house here. The land is managed on behalf of local Maori through a corporation. It now provides some $ 700,000.00 to the land owners. 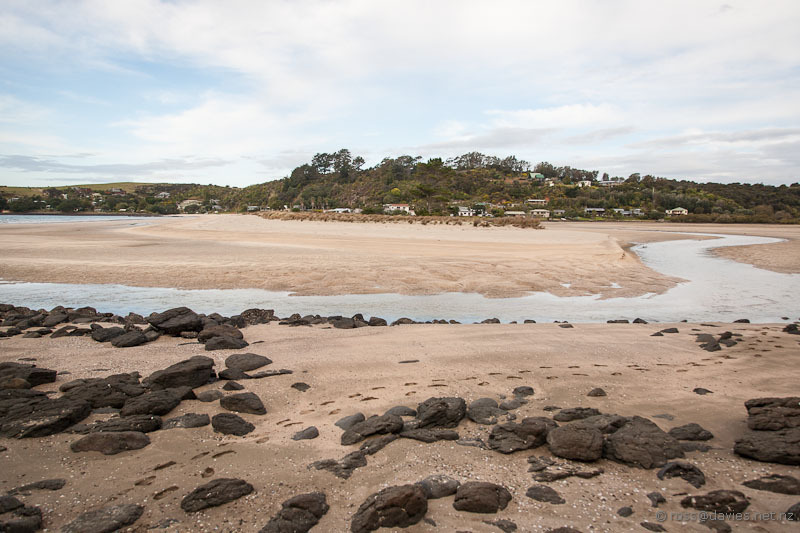 Access to the beach used to be open to the public, and it was a favourite beach for Kerikeri and visitors. However, in response to increased burglaries and break ins, the Bach owners, most of whom were absent most of the year, asked for the access to be privatised. 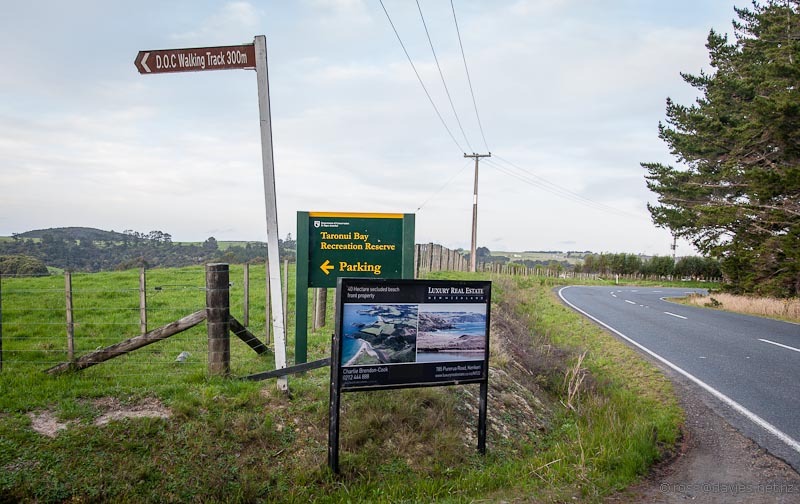 After a long meeting at the marae, and despite massive local opposition,this request was granted, and the result is even less access to the beach in the Bay of Islands. 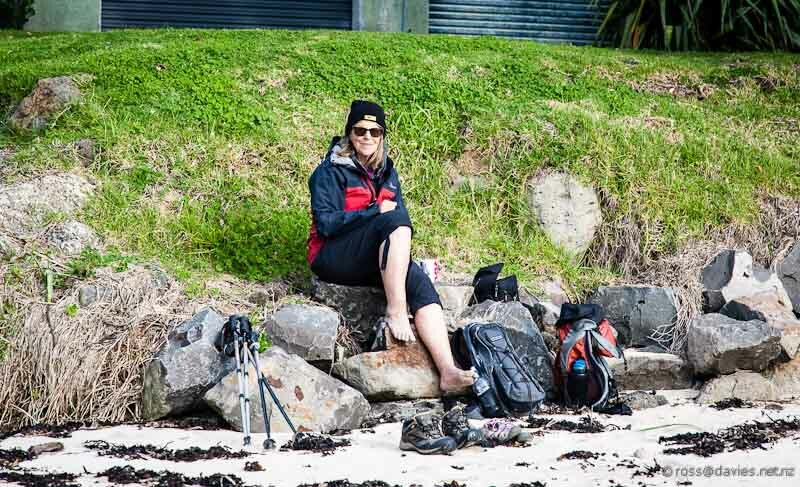 The walking track you describe was the response by local council, but the walk is too long for anyone with littlies and a picnic basket, looking for a safe beach. I agree it is very sad that this situation is allowed to exist. 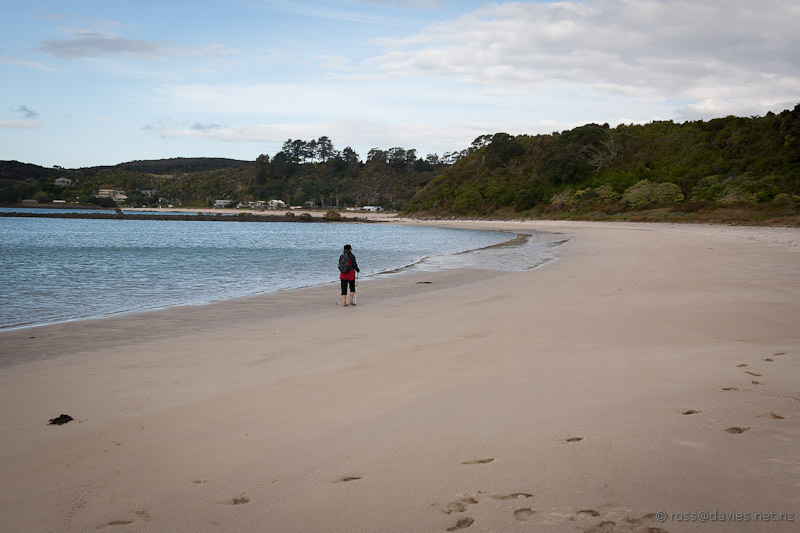 In defence of local Maori, when this beach was open to the public, they asked council years ago to provide some services, roads maintenance, and a public toilet. 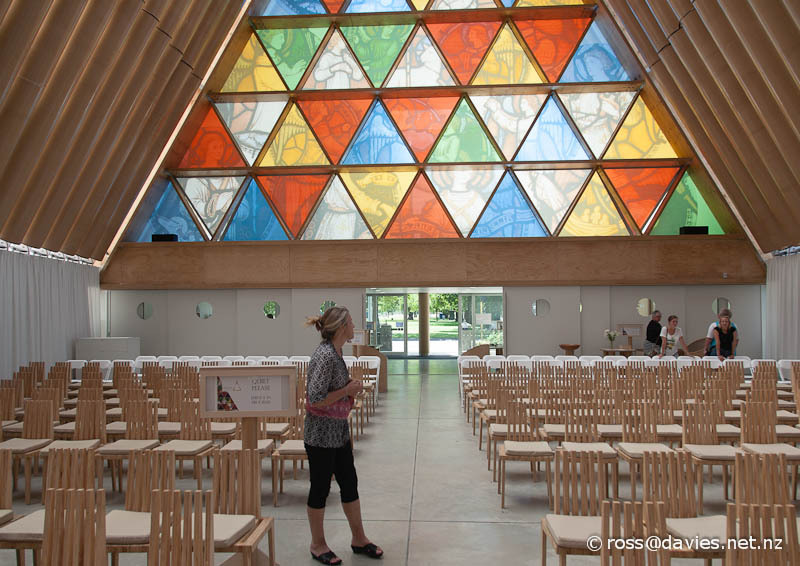 Council declined, as this was Maori land. A great opportunity lost! Pity one can’ turn back the clock! Thanks for the interesting information Murray. It adds a lot. It must be strange Margaret to not be able to visit somewhere that is an important part of your life. Wyn is in the same situation – she started her life living at the town at Lake Alice hospital and that’s all private land now too. She can’t go back there or show me where she used to live and play. it is a sad thing. 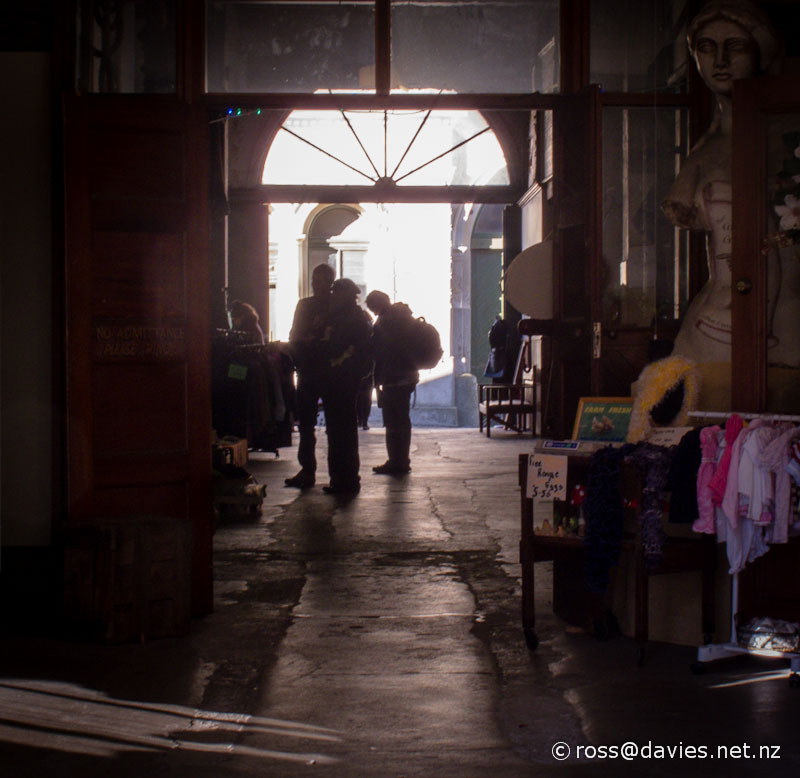 If you have a look at the second photo on the blog post you commented on, there is a phone number and an email address and a postal address as well. Those should give you a way of getting in touch with the owners. Hopefully they might be willing to help you. As a family we had a bach there for 30 years starting back in the late 60’s and it is such a shame that our grandchildren will probably never be able to go and have a look at the place that holds such great memories and stories for us. Yes, I can understand that. I wonder if the owners would be sympathetic to an approach? Have a look at my answer to the comment above, with the pointer to contact details. There’s no harm in asking and you never know. I know the sign says ‘walking track only’ but I also see no sign showing a bicycle being banned from that track. May I ask if bicycles are allowed on that track? Sorry Mikel that I lost sight of your comment. I don’t know if bikes are allowed on the track and you’d need to ask the Department of Conservation if you are still wanting to know. There are no toilets or utilities rubbish bins, at the beach so it cannot accomodate mass public visits. It also as previously stated costs an absloute fortune to have a house there… and people pay for the privacy seclusion. It truely is a magicaly gorgeous placevwith crystal clear calm waters and reefs. A real gem of a spot. Thanks for your comments Pennie. I would say that there are lots of beaches that have public access that don’t have toilets or rubbish bins e.g. Cathedral Cove on the Coromandel.